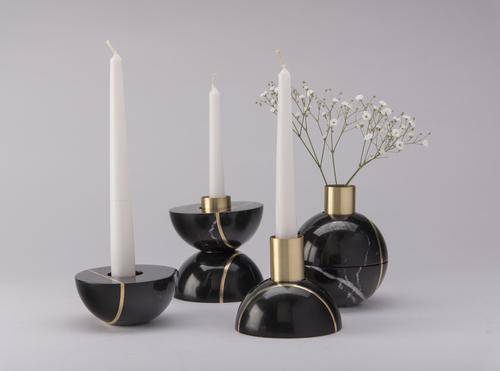 Peca’s Hauri candle holders are definitely interesting. They are made out of marble spheres and what is really interesting is that you can actually split them in 2. 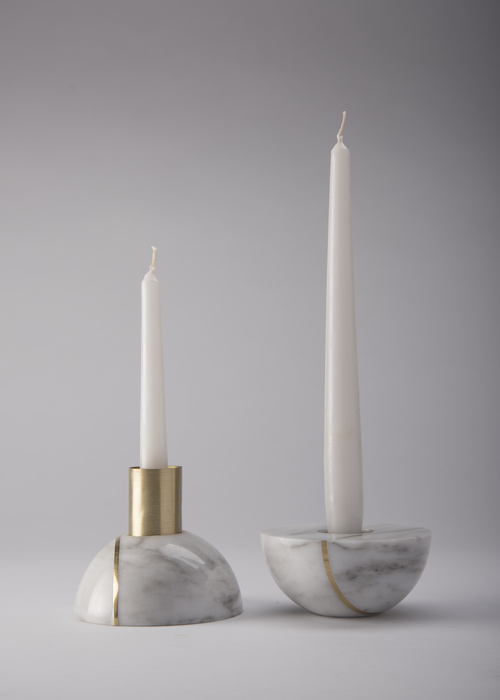 The people responsible for the candle holders are designers Ana Saldana and Caterina Moretti. 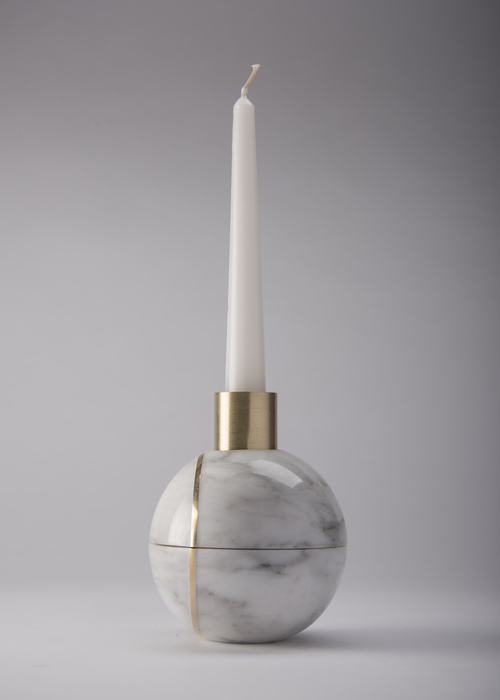 The result is a hand-carved marble item that is a perfect sphere and that was cut in 2, then re-polished to create the base of the decoration. Brass bands are wrapped around one side and extend right across the inside, with hand inlays. The candle holder (just one) takes around 2 days to create. According to Moretti, Hauri means light offering in Huichol people language,. The Huichol live in Mexico, in Durango, Nayarit and Jalisco. They use fire in various ceremonies in order to worship gods and purify themselves. 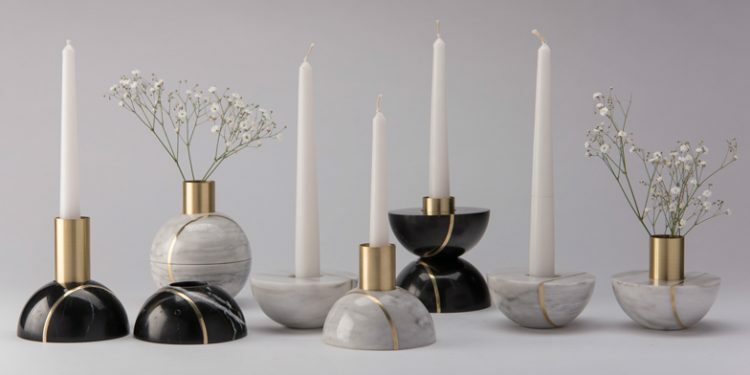 The idea behind the marble candle holders is that every time a candle is lit, an offering is made and a connection with nature and the unknown are achieved. 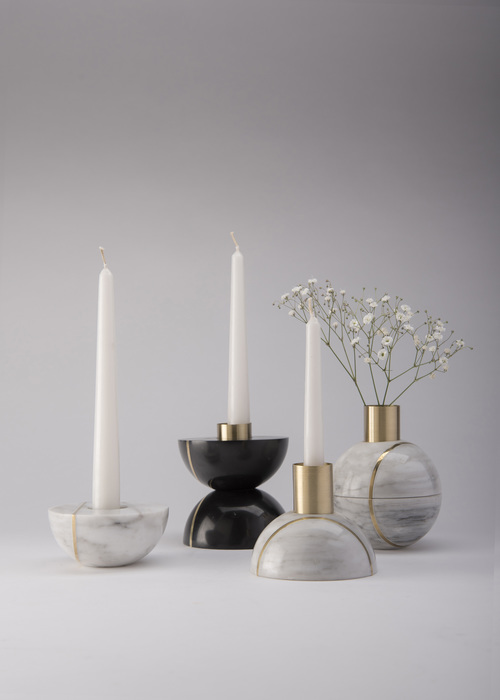 While the story behind the Hauri collection is quite attractive, what will be really interesting is that light will illuminate marble veins. This makes every single holder unique in appearance. The addition of brass only makes the design more interesting, with the black version being the one that was the most appealing for us. Built-In Or Portable Expresso Machine For Your Kitchen?